While companies continue to succeed in today’s growing economy, demand for hiring employees has become more pressing than ever. Sourcing top talent is essential for the future of any growing organization. Rather than waiting for candidates to apply for your open positions, you need to stay ahead by developing a sourcing and outreach strategy that will help you recruit the best talent, faster. Knowing how to write effective, reply-worthy emails to candidates can make or break your efforts. Talent professionals tuned into Part 2 of our “Sourcing Secrets 201: Powerful Techniques for Targeting Talent” webinar series hosted by Todd David (@thecandidategen), Senior Sourcer at Indeed and Austin Luu (@Austin_Luu), Global Talent Sourcer at Indeed to discover new strategies to build a candidate profile from scratch and successfully communicate with candidates. 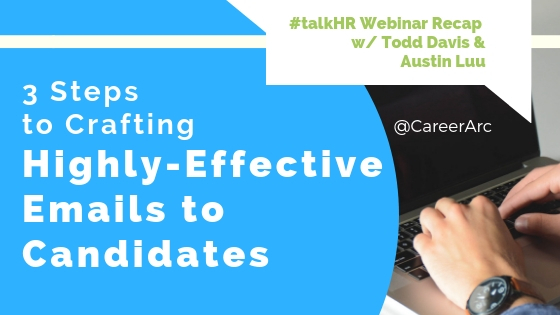 In Part 1 of CareerArc’s #talkHR webinar series, The Evolution of Talent Acquisition: How to Become the Modern Talent Broker, Todd shared tools and tips for optimizing your recruiting and sourcing strategies. In part 2, he and Austin apply these tactics by performing deep research on select talent and creating a memorable first impression. The launch of any successful sourcing strategy starts with conducting good research. However, in today’s tight labor market, simply discovering the best talent will not give you the advantage you need. Reality is, candidates are being contacted by multiple recruiting professionals each week so you need to build an strategy that will set you apart from the rest. Go beyond first few Google results and LinkedIn headlines. Use variation sources, like social media, blogs, and portfolio samples of their work. 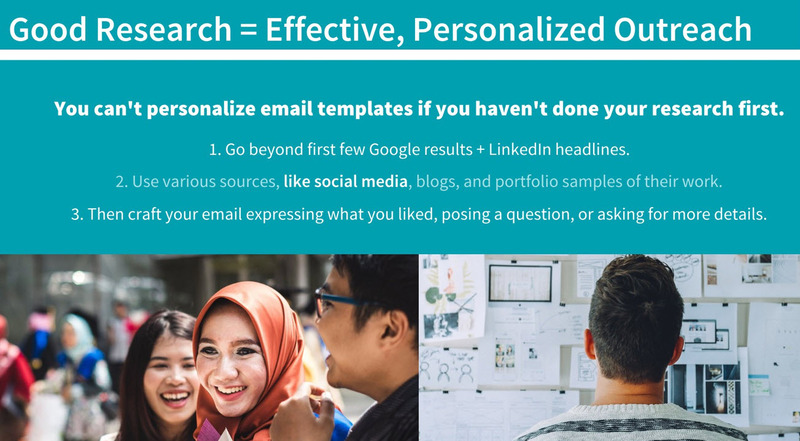 Craft your email expressing what you liked, posing a question, or asking for more details. Through several sourcing tools and techniques, some of which we covered in Part I of this sourcing series, you have finally identified the candidate and even expanded your research to further evaluate the candidate as well as learn more about their interests and potential career aspirations. 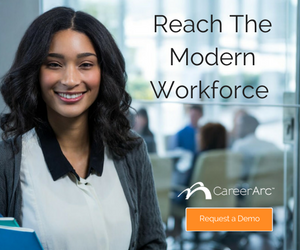 But in this candidate-driven job market, sending candidates a one-size-fits-all, templated email for candidates no longer reaps the same benefits than in years past. Austin reveals his best practices to crafting a personalized messages. Austin kicked it off by sharing a recent study that reports 80% of candidates choose one job offer over another because of the personal relationship they form during the hiring process. Recruiters and sourcers alike are responsible for establishing a positive and memorable first impression, which is why Austin stresses that your initial message will set the tone for the rest of the conversation. Establishing a great first impression is so critical to the process that Austin takes one additional step before crafting his message to candidates—he learns more about their psychology and preferred learning styles. 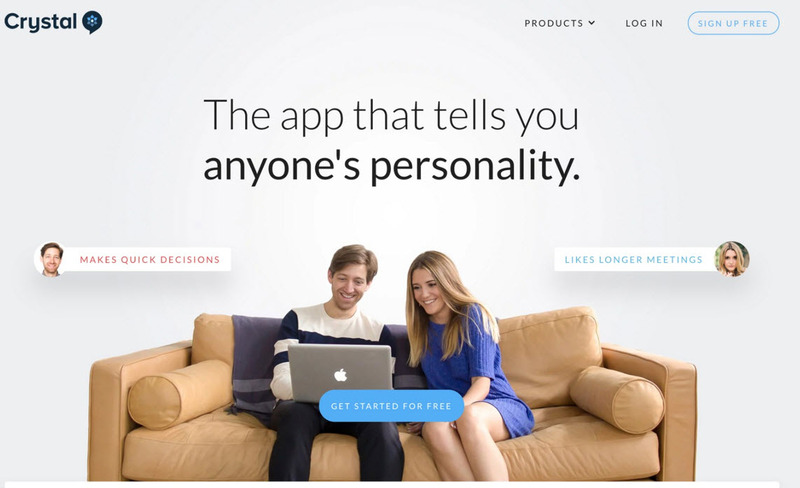 To this end, Austin uses Crystal, an app that reveals an individual’s personality traits and suggests tips on the best tone of voice and style to communicate with that individual. Todd and Austin caution that while this app, along with the many research tools they covered, offer a lot of detail about a person, they recommend you use your findings for good and remember to rely on your best judgment when crafting your message. There is a line between showing a candidate that you’ve done your research, and showing that you’ve done too much research. 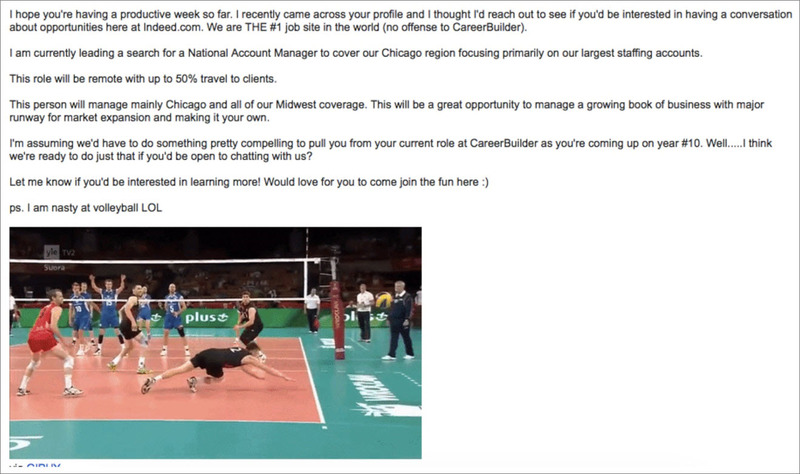 Here’s an example of what a personalized, memorable outreach email looks like. Cold emails—emails sent to a complete stranger—typically produce a lower response rates, especially if they are not personalized and appear to have been sent to several recipients at once. To increase your response rate make sure you personalize your message with the information you’ve gathered on your candidate. He acknowledged the candidate’s current company, casually stating he has done his research on the candidate’s current employment. He then closes the email by mentioning one of the candidate’s personal interests, volleyball, which helped Austin build immediate rapport with his candidate. Bottom line: With more job vacancies than candidates to fill them, sourcing and hiring candidates effectively takes a bit more work now than it did just several years ago. Today, being the first to find and contact the best talent only gets you halfway. The close relies on a great opener like the email above. This level of informed outreach is achieved through a methodical approach to candidate research, the right tools to streamline the process, and the intuition and creativity to craft a memorable message. Writing effective, reply-worthy emails to candidates can make or break your talent efforts. Learn the three steps to higher-converting candidate outreach.